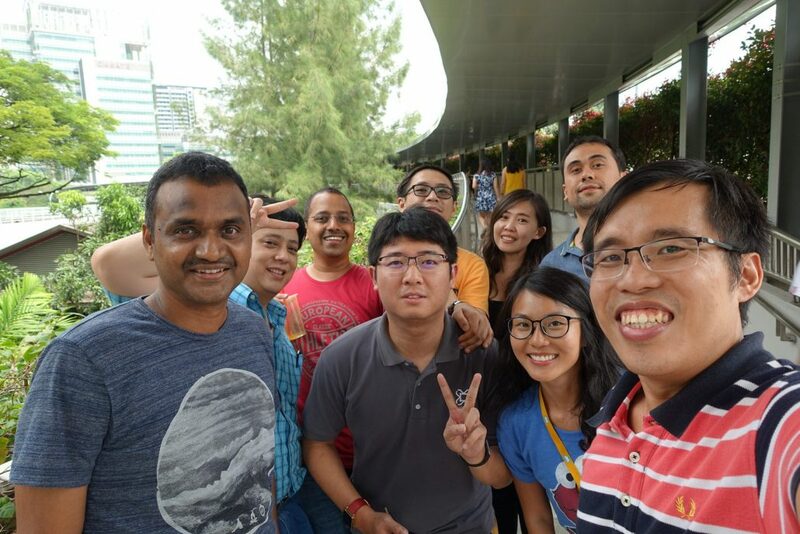 During that period, my team who was working from smart city topics to machine learning for SAP, was situated in CREATE @ NUS Utown. 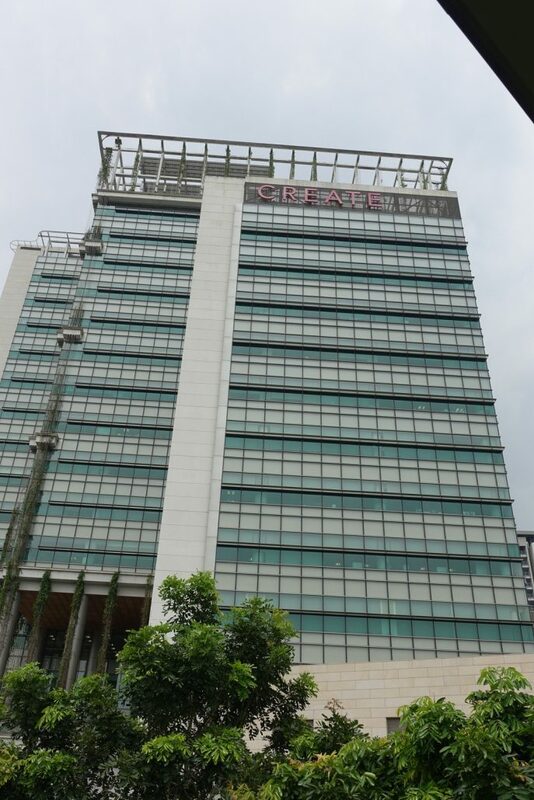 CREATE, our office used to be at level 14, miss the view there! 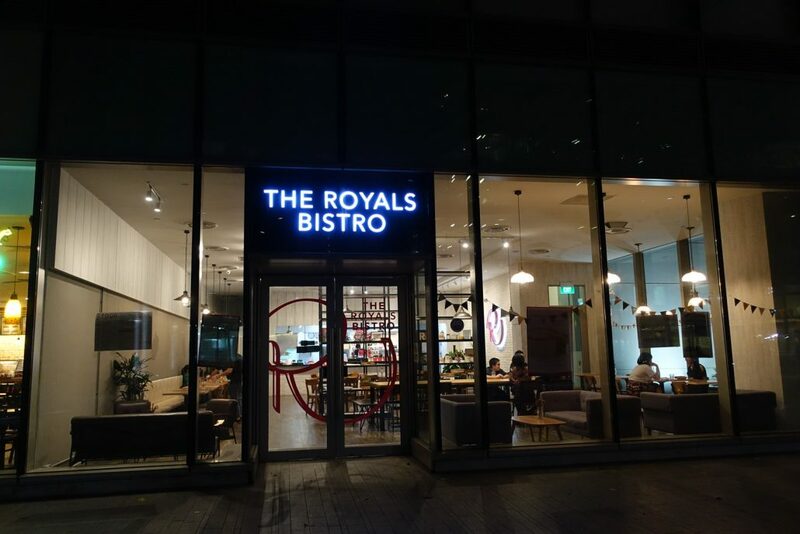 Although NUS university town is very ulu, we were very happy to be working there and the main reason is that NUS is a food heaven (cheap yummy food!!! 🎉🎉🎉). 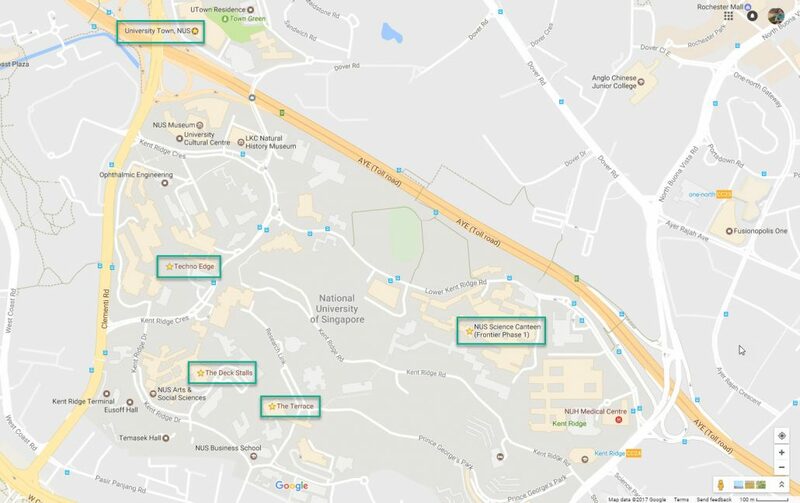 Now, our whole team have moved to Alexandra Technopark and we are constantly reminiscing the good old makan days at NUS. 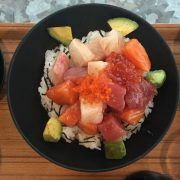 This blog post listed down all the NUS food that I miss and they are based on my P/T ratio rating (Price to Taste Ratio, almost like P/E ratio that people use to valuate companies). 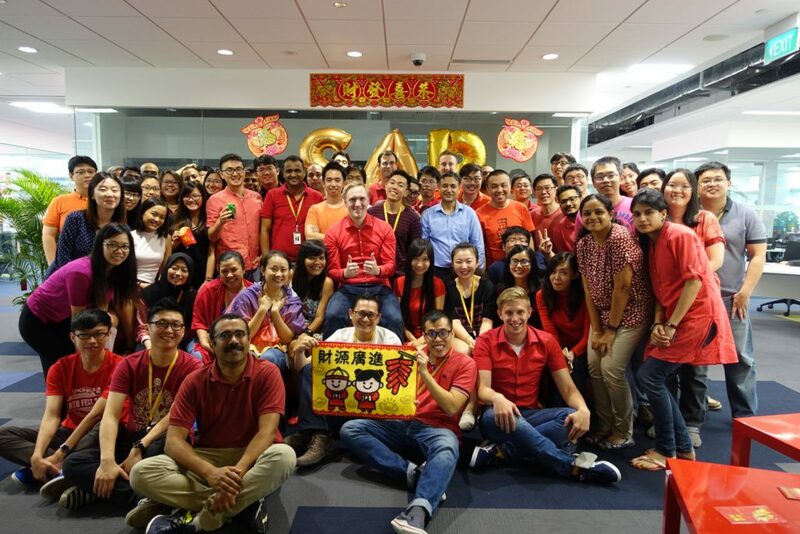 I also apologised for the limited and low quality photos as this blog post is kinda unplanned. Lastly, there is University Town, which is our last resort when our team was in a busy period. 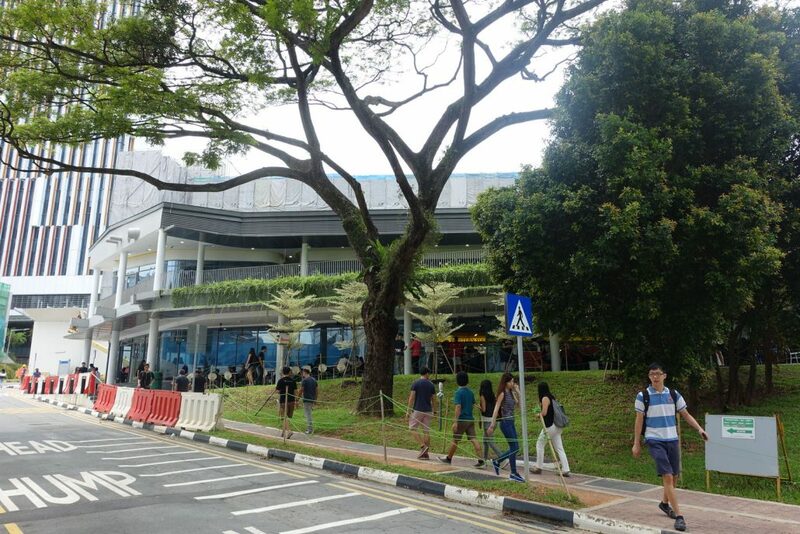 Although that place is quite atas, you will be surprised to find undervalued food there! Note: Following sequence does not represent the canteen or food ranking! I just list them out coz I miss them so much! 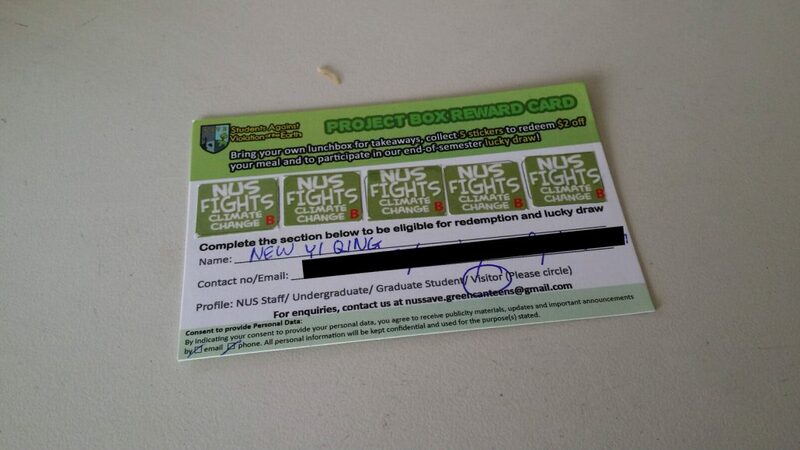 😢😢😢 Please feel free to comment which NUS food you like or miss the most! 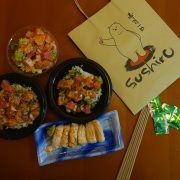 This was the place that we frequent the most as it has a wide variety of nice food that caters different ethnic groups. Following are the foods that I makan the most at The Deck. 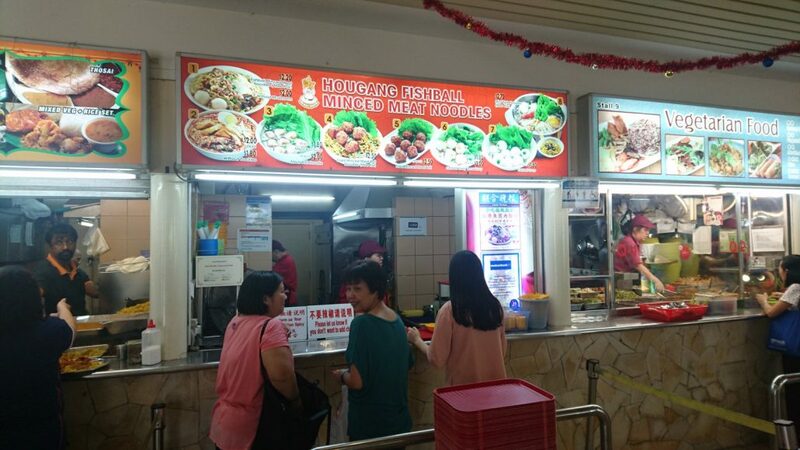 For just less than $3.50, I can have a bowl of yong tau foo filled with many ingredients! 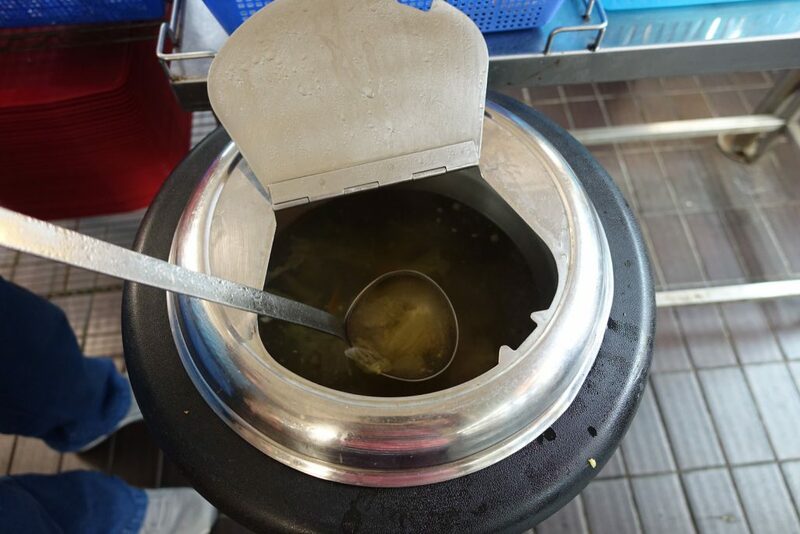 My favourite is the laksa gravy which I can smell the fragrant from far that I can’t resist. I will then go with thick beehoon or rice! Their soup is good too but I wish they put more ikan bilis & yellow beans which I know lah, for such a low price, please dun hiam hokay! My no.1 stall if I have craving for Japanese food. 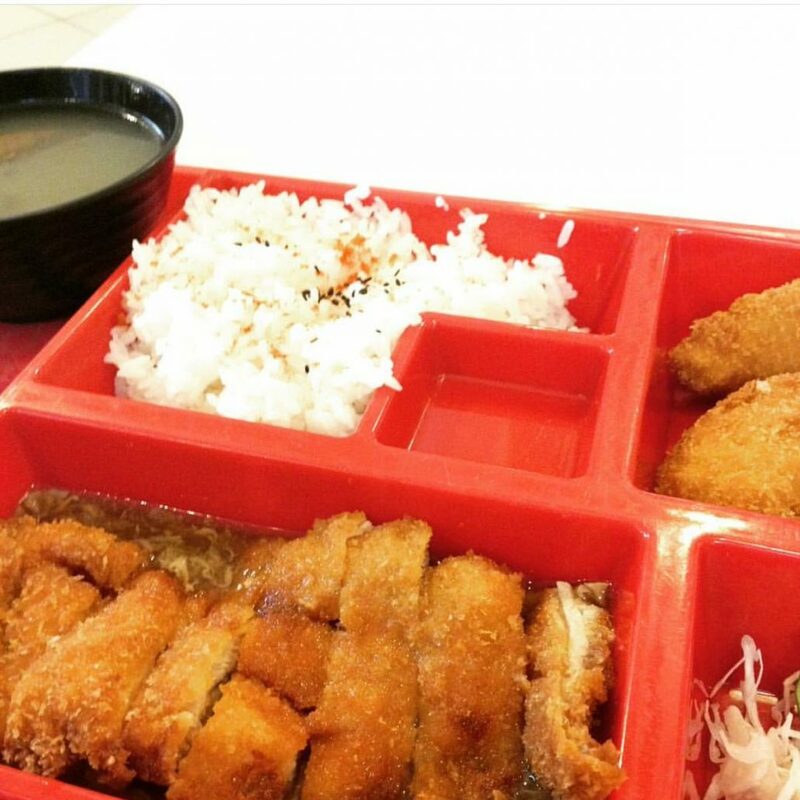 The best bet is to order their bento set which costs around $4.20. With this price, I have a rice bento with tempura and chicken cutlet. I always find the serving too big for me and I will definitely get after-lunch syndrome! LOL! 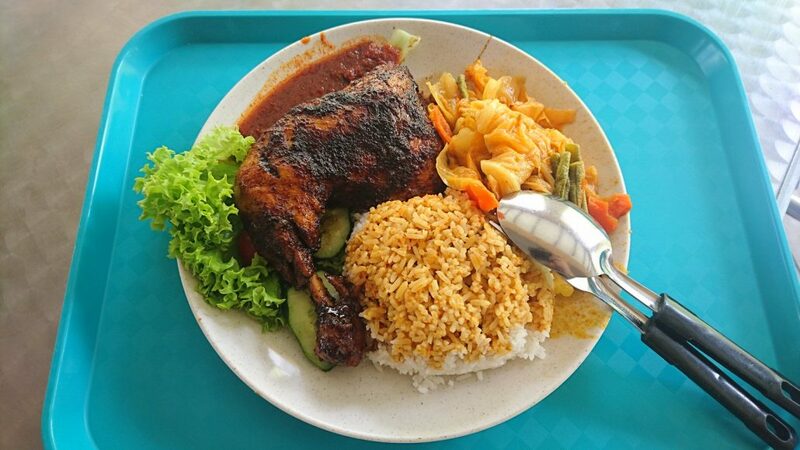 For $3.50, I can get a plate of fragrant biryani rice with chicken drumstick and small portion of salad. I always top up the dish with an extra 50cents spiced potato! Ooh la la! 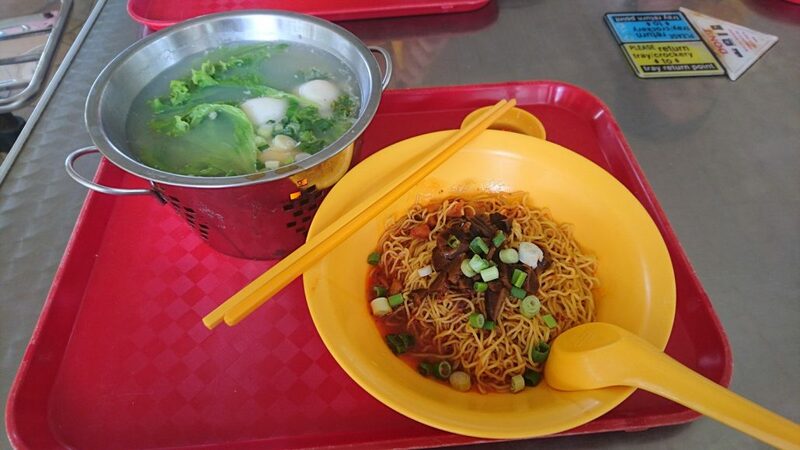 One of the cheapest noodle options in Singapore! 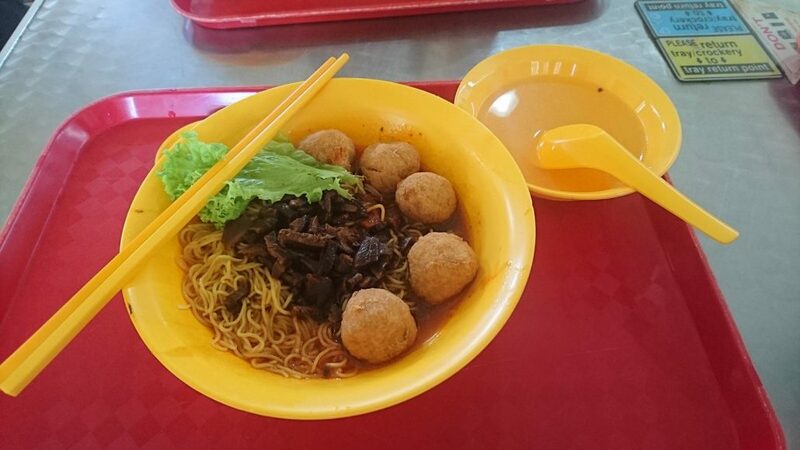 The noodles price starts from $2.20 and you can get to have a bowl of dry mee kia with a bowl of prawn soup! Yummy! Each craypot set costs around $3 and it guarantees to have a nice piping hot lunch for me! 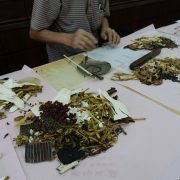 For me, I like to go for the gong bao chicken set! 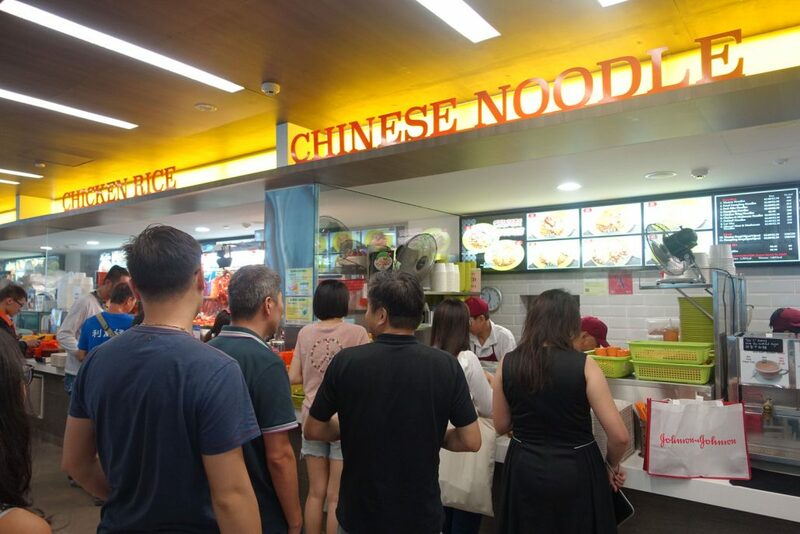 Noodles price ranged from $2.20 to $2.80 max. 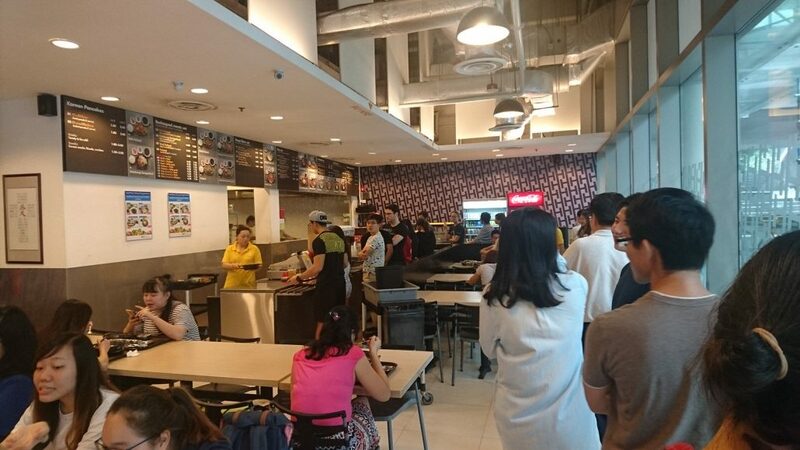 Tell me where you can find western food in Singapore at the freaking price of $3.20. I swear it will only be here. For this price, I got a plate of chicken chop with bake beans and 2 sides (sausage, fries or mash potato!!)!! 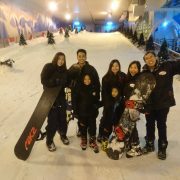 The cheap thrill is again damn high sia! 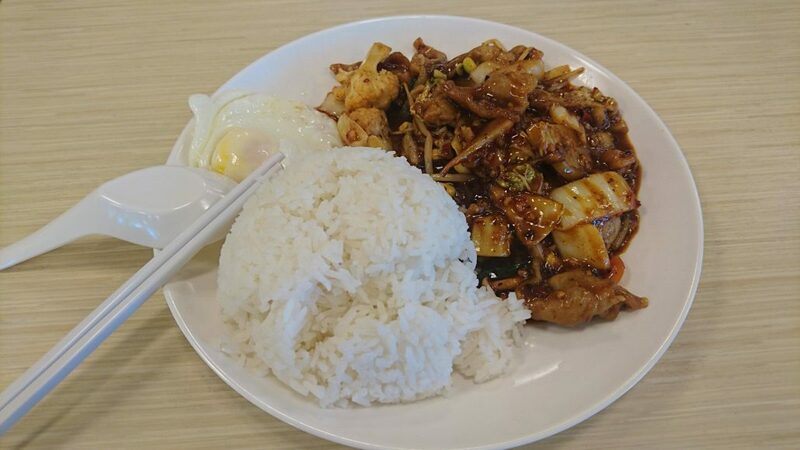 #I❤️CheapThrills 😂😂😂 #CopyAndPasteIntended 😜😜😜 Sorry that there are no photo, just imagine typical kopitiam western chicken chop can already! 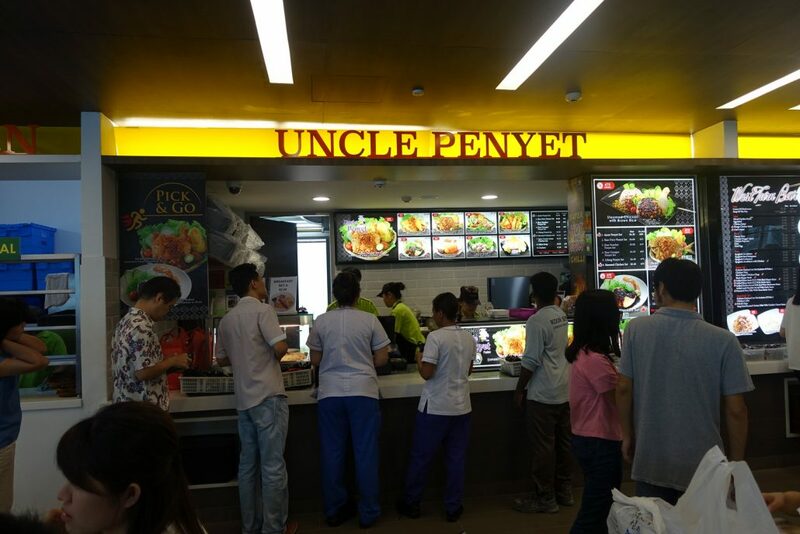 There are few Uncle P (Panggang/Penyet) stalls in NUS. 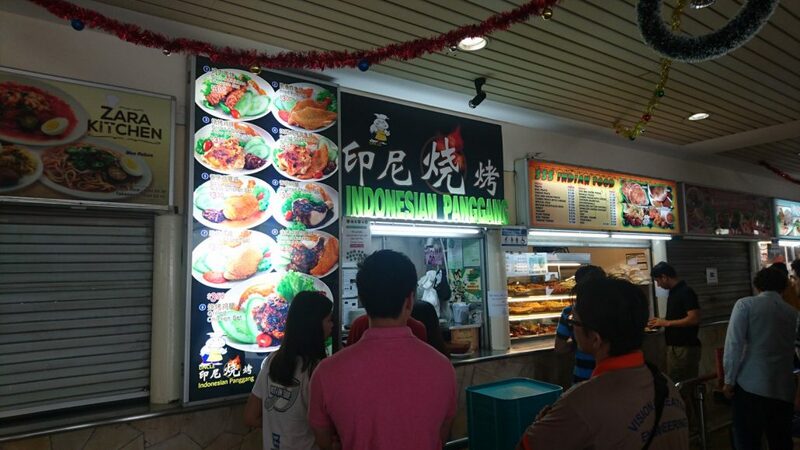 Over this stall, they specialize more on panggang which is indonesian bbq style! 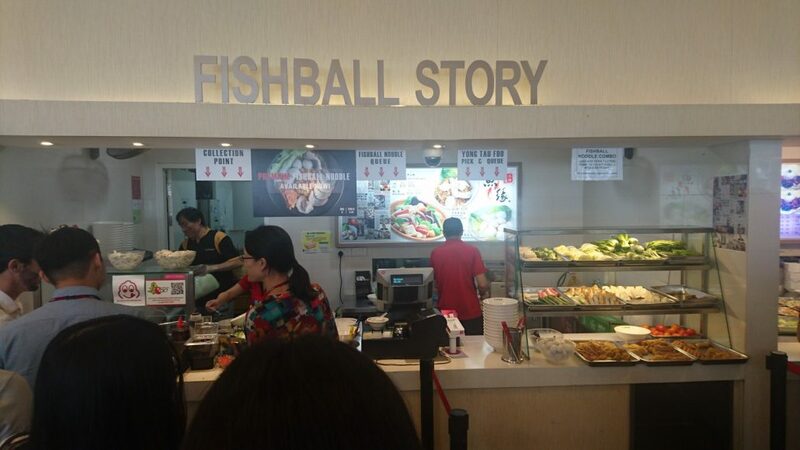 Once in awhile, when I have craving for soup, I will go for this stall. 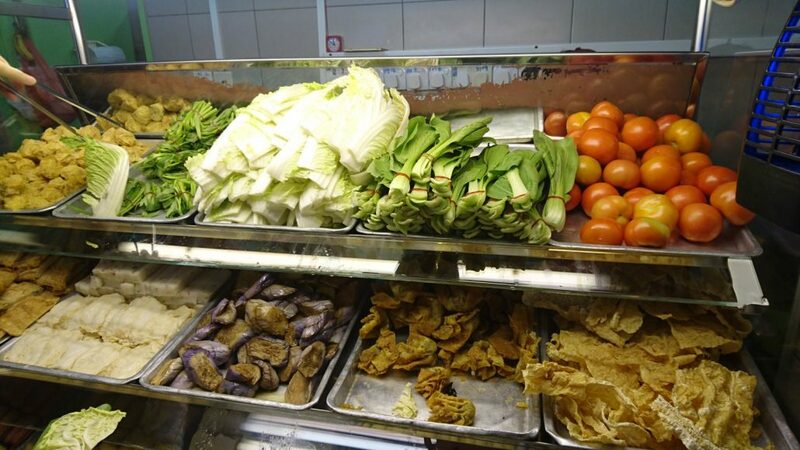 For just around $3, you can have either fish soup or pig stomach soup which are very expensive outside! 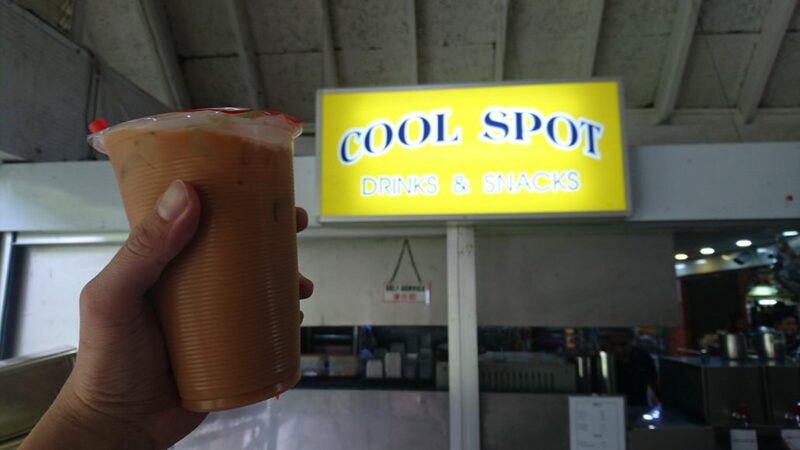 If I dun mention this iconic drink stall at TechnoEdge, a lot of NUS alumnis confirm will cry foul! Reason is that I always have strong feel of festive season when I visit this canteen especially this Drinks Stall. 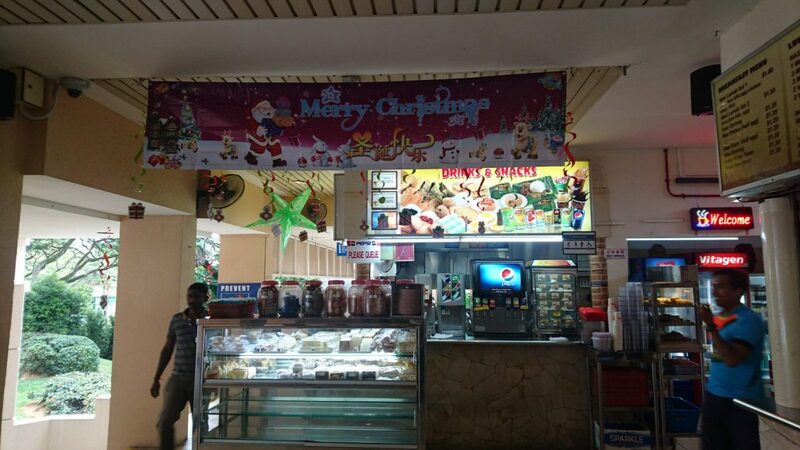 During festive season like Chinese New Year or Christmas, Drinks Stall Uncle will cosplay and decorate his stall. 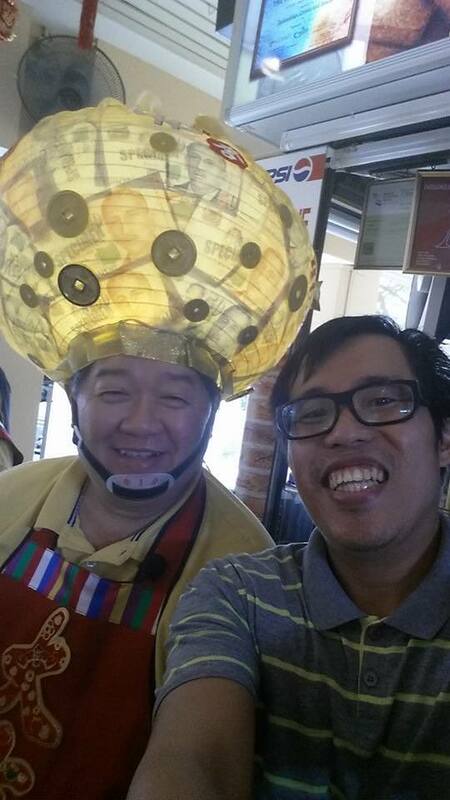 His level of cosplay is legendary and I won’t be surprised that he is the president of NUS Cosplay Club! LOL! 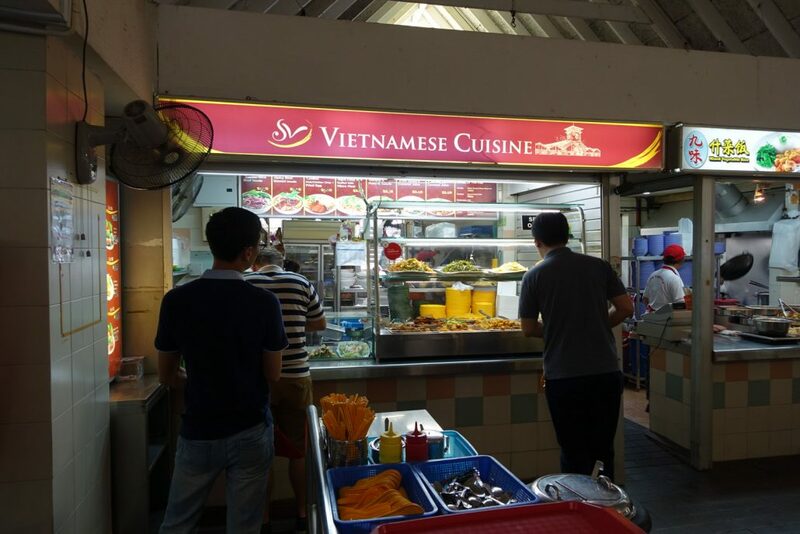 Although I visited this canteen for one and only stall, I still visited this place quite frequent because their vietnam food is just too awesome. 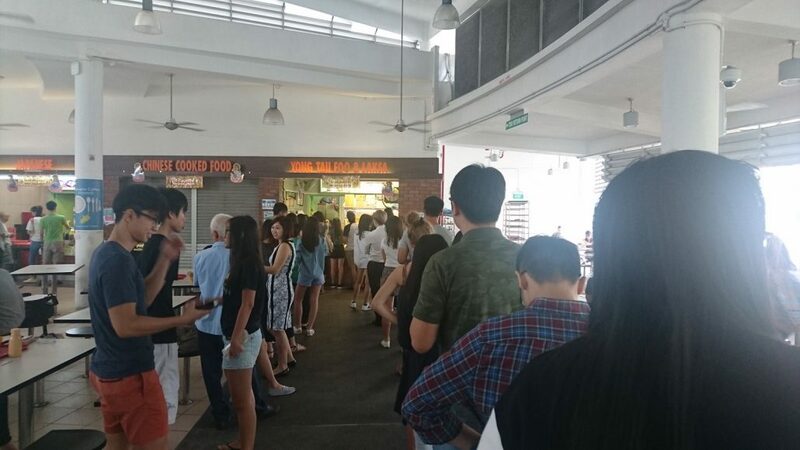 Do not be fool by the short queue; they serve very fast! Lightning speed! 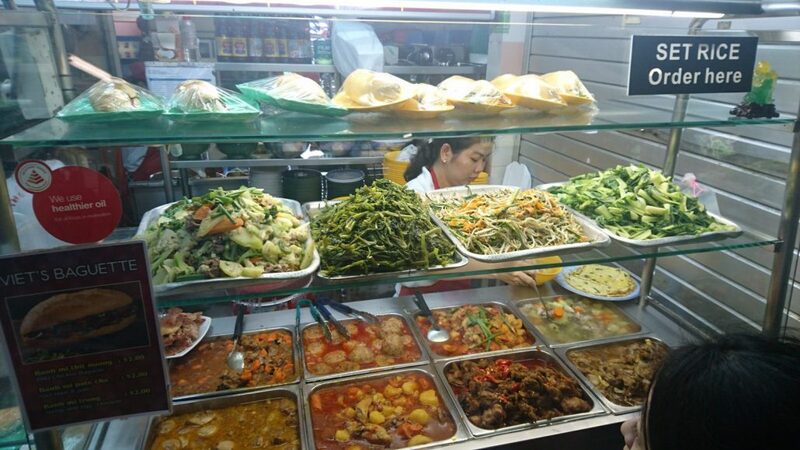 They have wide variety of vietnamese dish to go with rice just like Chinese curry rice stall. 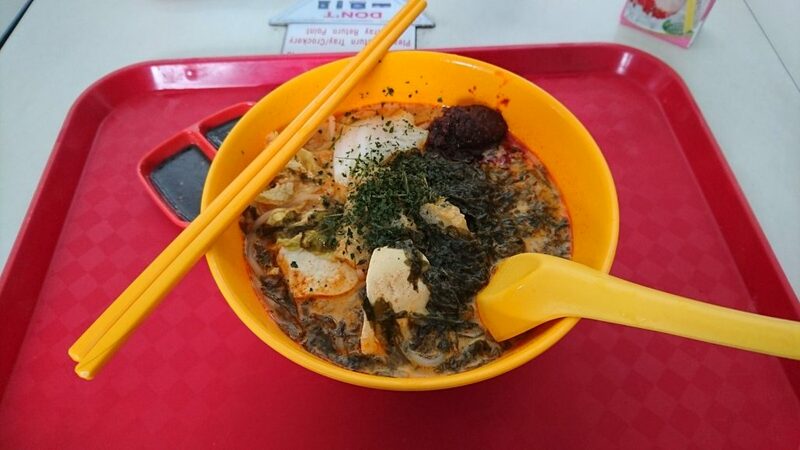 The only difference is that there are unique dishes that you can’t find in Chinese curry rice stall and they are very yummy! Same same but different yeah! 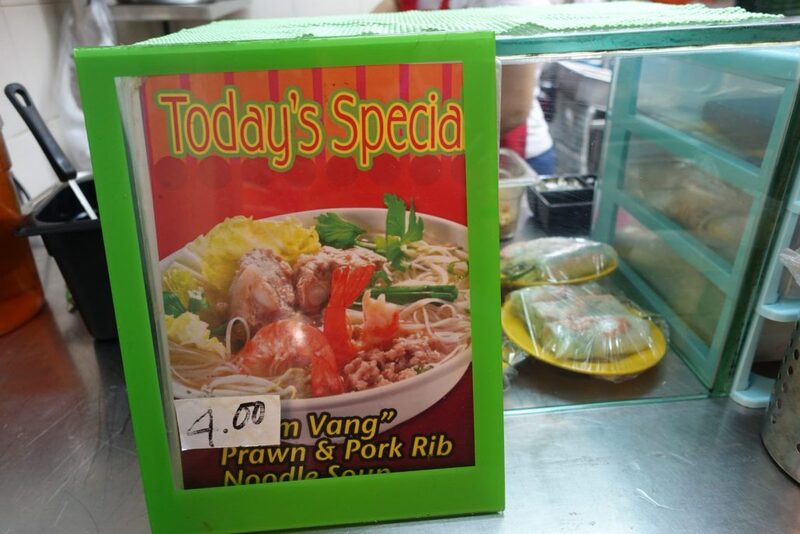 Another reason why I can visit this stall frequently is because they have daily special which serves different kinds of vietnam noodles. 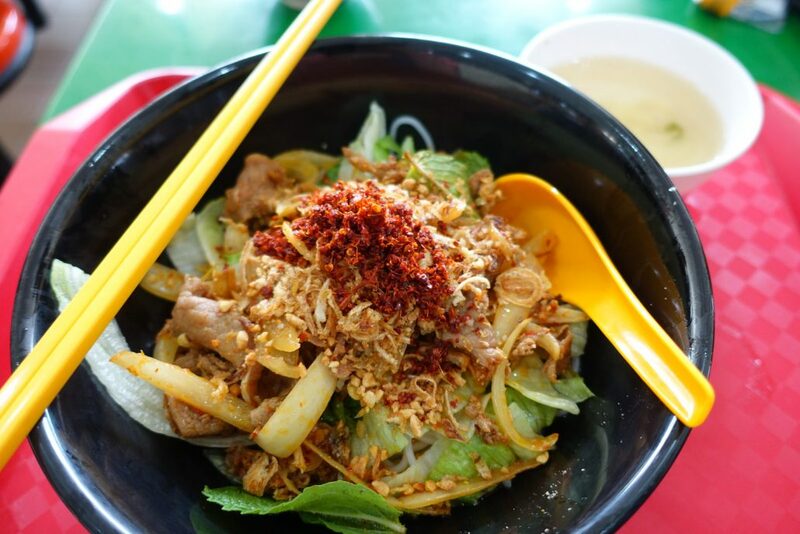 Oh yeah, plus nice dry-style vietnamese noodles is very hard to find in Singapore yeah. 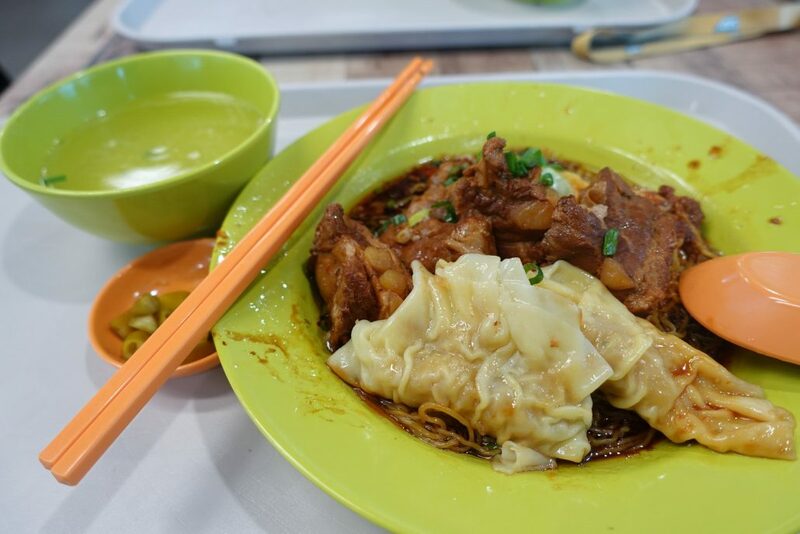 if you want, can try one @ Uncle Ho Tuckshop! Equally good! 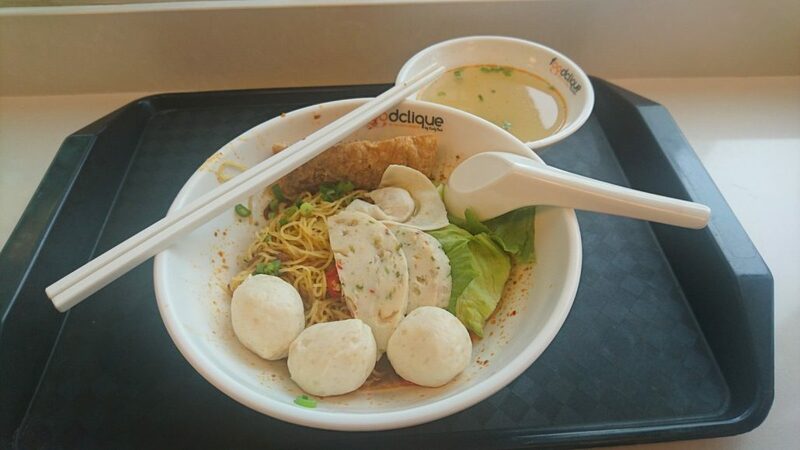 If you miss NamNam Noodle Bar, grab a bowl of noodle soup daily special here. Versus the price, you will ask why you even wanna go NamNam outside! LOL! 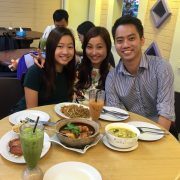 The food here is damn price-attractive! #IwannaBeAStudentAgain! 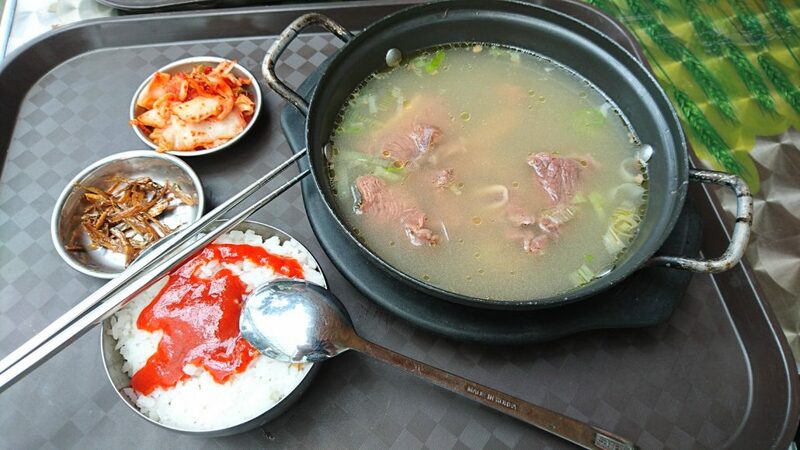 One special dish that I like is their beef rib soup. 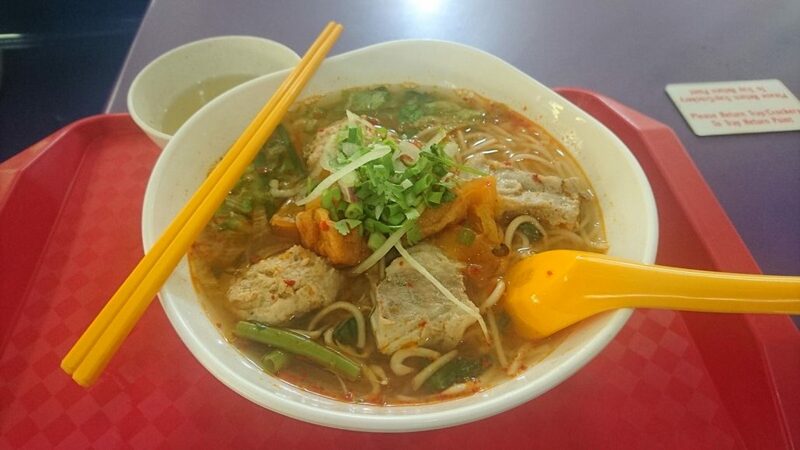 Always love to have it during rainy days, which will really warm your stomach! 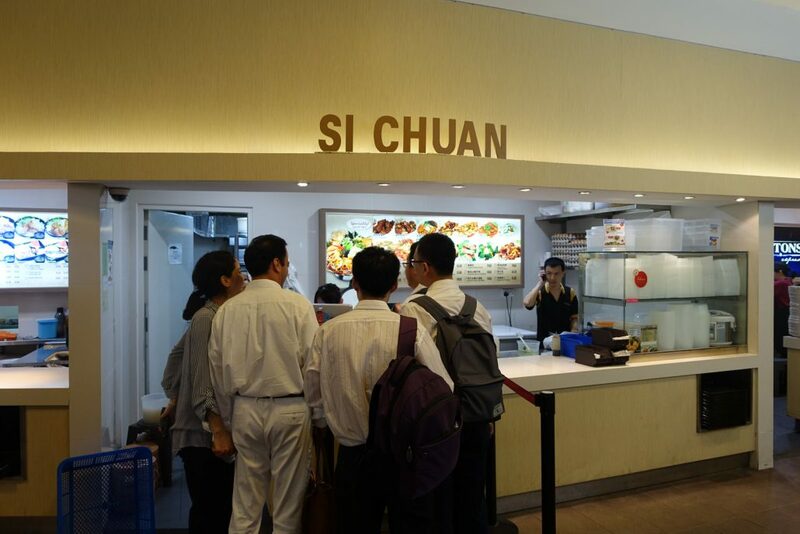 In NUS, I do not need to go to Chinatown in order to enjoy szechuan cuisine. 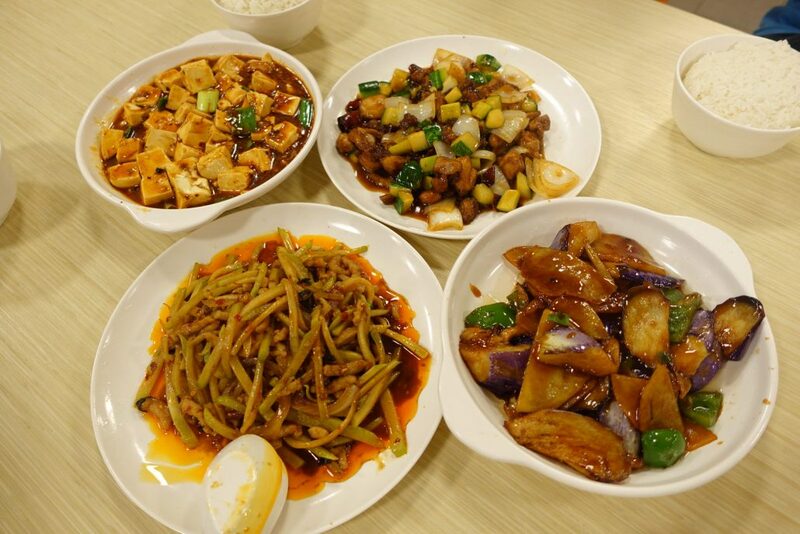 Over here in Utown food clique, they serve a wide variety of szechuan dishes! 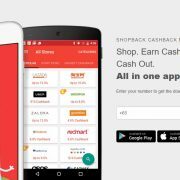 https://www.notchbad.com/wp-content/uploads/2017/06/nus-makan-days.jpg 760 1600 TowkayNew https://notchbad.com/wp-content/uploads/2016/11/NOTCHBAD-logo-300x138.png TowkayNew2017-06-12 20:14:152017-10-11 15:36:12NUS Food that I Miss Till Now! 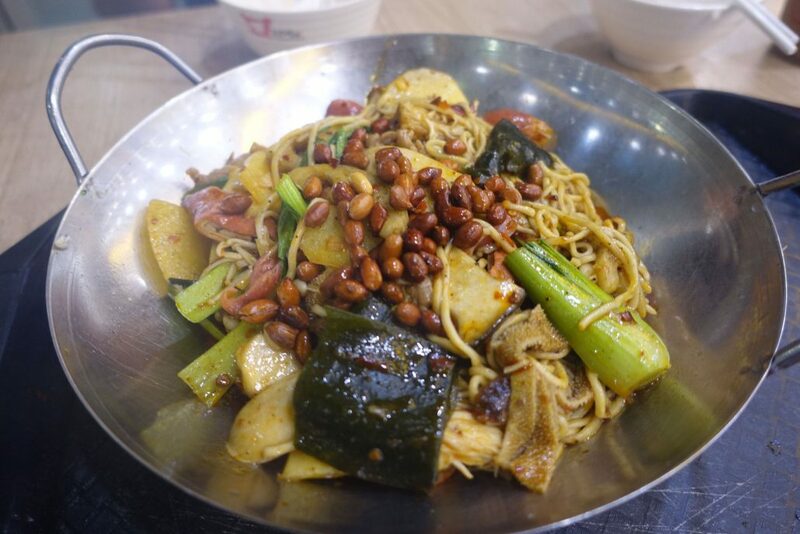 • 那些年，我在 NUS Makan 的日子!